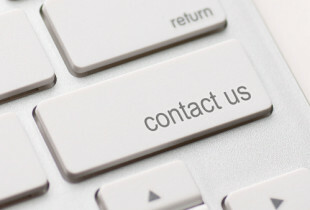 Getting in touch with us is easy! See below for details. If your topic is not listed above, please complete the following short form to contact us.